Great news! 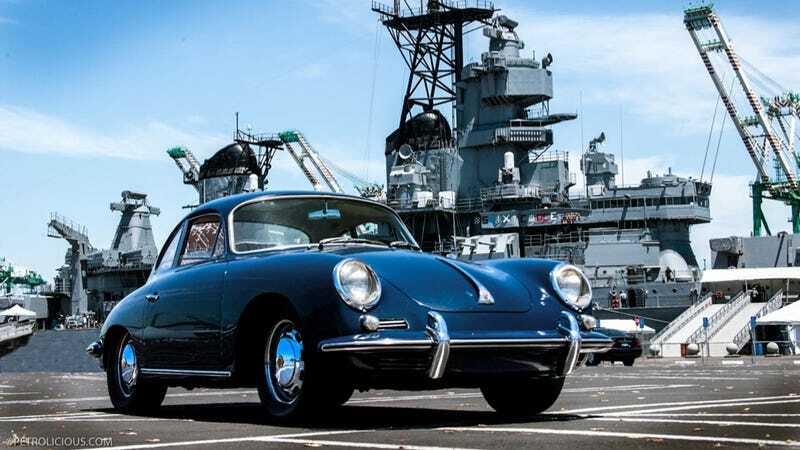 Guy Newmark's nearly million-mile 1964 Porsche 356, which was reported stolen this week, has been recovered thanks to the power of the Internet. Huzzah! In a post over at the Porsche 356 Registry on Monday night, Newmark posted that the car was recovered after a woman who saw a story about it online. Thanks to everyone who spread the word. This car was saved by the Internet. A woman recognized the car from some "post on the internet". Blue is resting comfortably at his mechanic. No word yet on whether arrests have been made or not. Still, this is excellent news. Thanks to everyone who helped spread the word. Our original story on the theft is below.